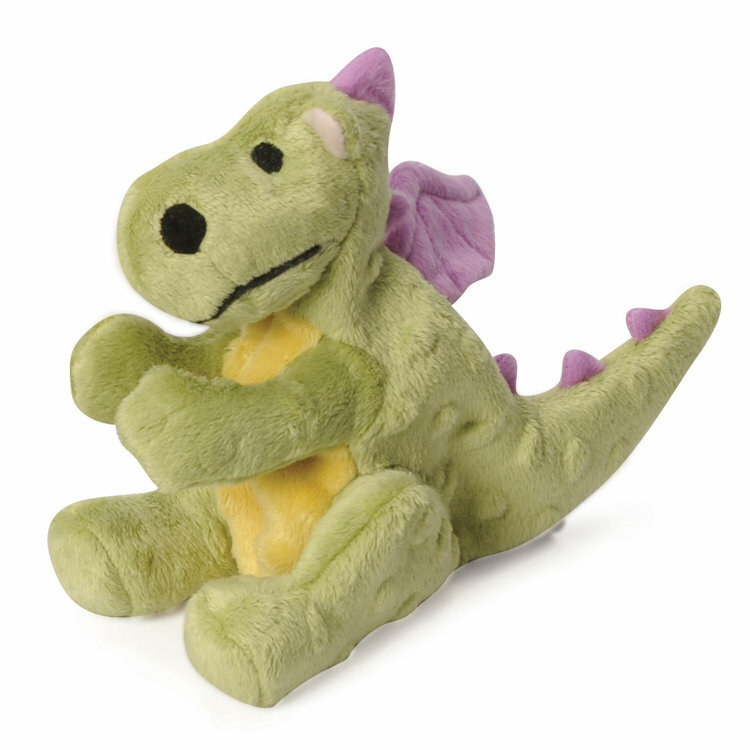 This fun character is made from a durable, super soft bubble plush. The bubble plush features Chew Guard Technology™ to stand up to tough play! Minimal stuffing gives these toys a fun 'floppy' feel that dogs love!